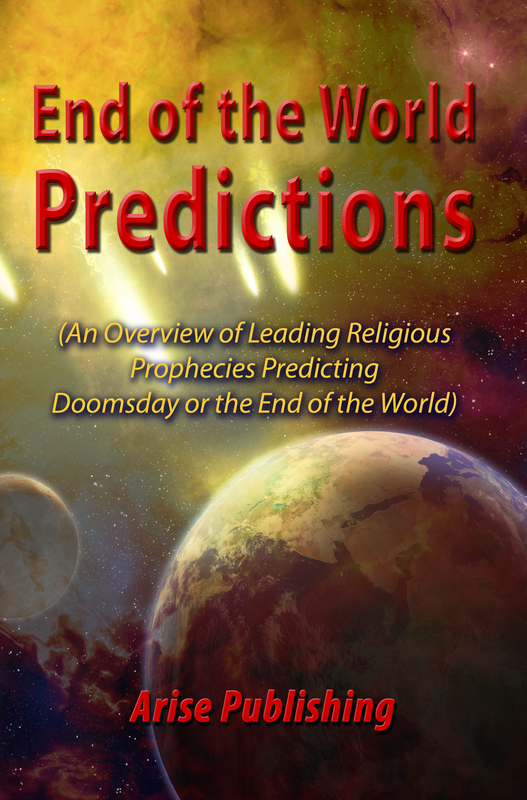 “End of the World Predictions – World Prophecies”, has been freshly released as a 4th edition to the Amazon Kindle Store. 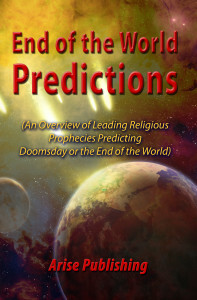 About this Book: Hot of the digital press, this book is bound to be a top seller in these days of prepping and the fears of when and how the end of the world will be. Find the shocking common ground that is shared by cultures and faiths across the globe and spanning the oracles of time. Are we living in the end times? How would we know if we were? What triggers could catapult us into the end of days? The Mayans had a calendar that ended, the Jews are awaiting the return of their Messiah, Nostradamus predict the end of the word and so does every other religion out there. Perhaps, the questions should not be WHEN, but HOW.